Well, clearer at least. 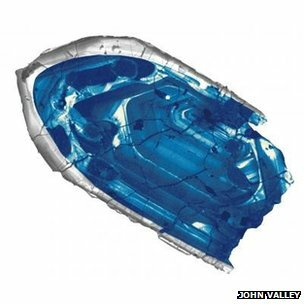 The Earth’s age is a bit more clarified thanks to tiny Zircon crystals found in the Jack Hills region of Australia. According to the analysis of uranium’s radioactive decay within the crystals, scientists estimate the crystals are 4.4 billion years old. This means Earth solidified from a churning ball of magma much earlier than scientists initially thought. It suggests that life could have developed on the Earth’s crust sooner as well.